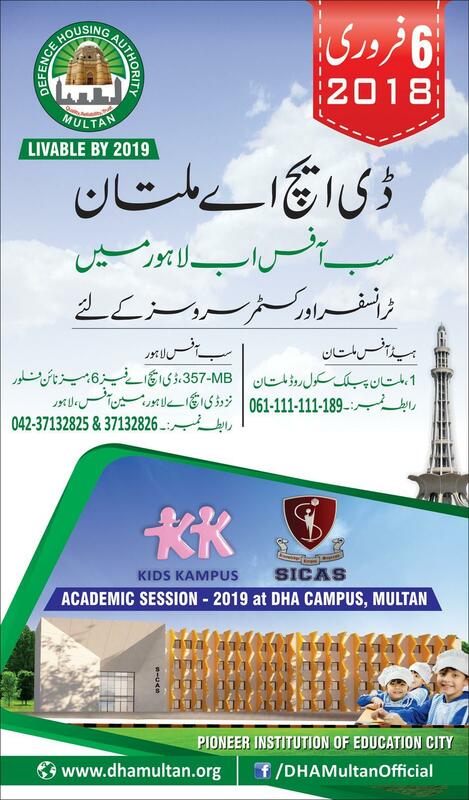 DHA is opening the transfer services in its Lahore office from 6th February 2018. 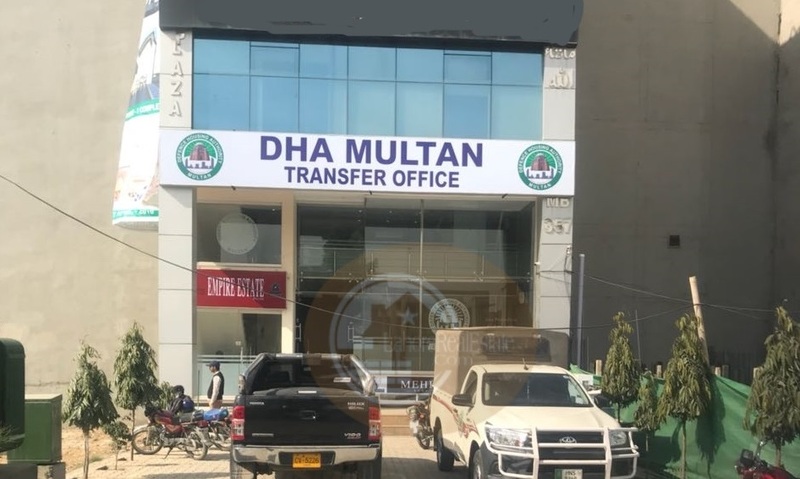 The new office is located in DHA Phase 6, near DHA Phase 6 Main Office in Lahore. 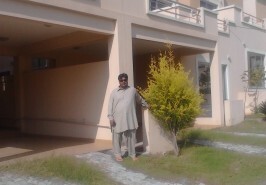 We hope this development will affect positively to the market of DHA Multan, and sale purchase activity will increase. Similar facilities should also be provided to customers living in Karachi, Islamabad, Peshawar and Quetta, so that the whole procedure of buying or selling becomes hassle free.